18 December 2017. MADRID & COLOMBO. Sri Lanka Telecom (SLT Group), the country’s national ICT solutions company and the leading broadband and backbone infrastructure services provider, has recently signed a deal with Fon that will enable SLT Group to deliver WiFi connectivity to their subscriber base. In addition to choosing Fontech’s robust, Carrier WiFi Solution to deliver seamless WiFi access locally, SLT Group has signed a roaming agreement with Fon to grant their users international access to WiFi in over 21 million locations globally. Thanks to the flexibility of Fontech’s cutting-edge, vendor-agnostic Carrier WiFi Solution, SLT Group will be integrating Fontech technology into more than six router models equipped with FTTH, ADSL and LTE technologies. SLT Group will provide customers with several different access alternatives, including captive portal, WISPr seamless connectivity, and EAP. The service is currently being deployed and integrated, and will be launched in Q1 2018, targeting hundreds of thousands of CPEs. This partnership marks an important milestone for Fon, supporting the rapid expansion of its footprint across Asia during 2017. The company has recently added almost 800,000 premium locations in Malaysia, Hong Kong, South Korea, Japan and China. Thanks to new roaming agreements with major operators such as Telekom Malaysia, Korea Telecom, and Softbank, Fon’s global network now includes almost three million hotspots in the Asia-Pacific region. “We are delighted that Sri Lanka Telecom has chosen our innovative solution to deploy their WiFi strategy. This deal is a good example of our commitment to the WiFi ecosystem. While Fon continues to specialize in the aggregation of WiFi networks, ensuring that the world’s largest community network continues to grow, Fontech is dedicated to developing the technology that operates the service.  Our cutting-edge solutions enable our clients to deliver exceptional WiFi experiences to their customers,” said Alex Puregger, CEO of Fon.